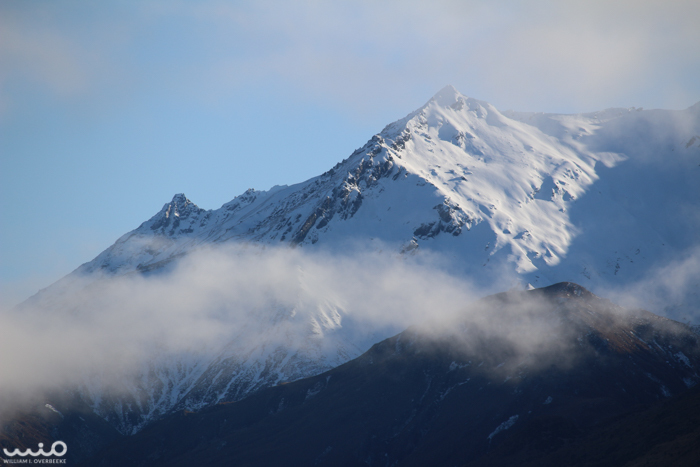 Our first full day in New Zealand, we made the drive from Queenstown to Glenorchy. The mountains on this route were in part used as the Misty Mountains in the Lord of the Rings. Now you can see why.